A new season ushers in new fashion trends, new makeup trends, and of course, new hair trends. 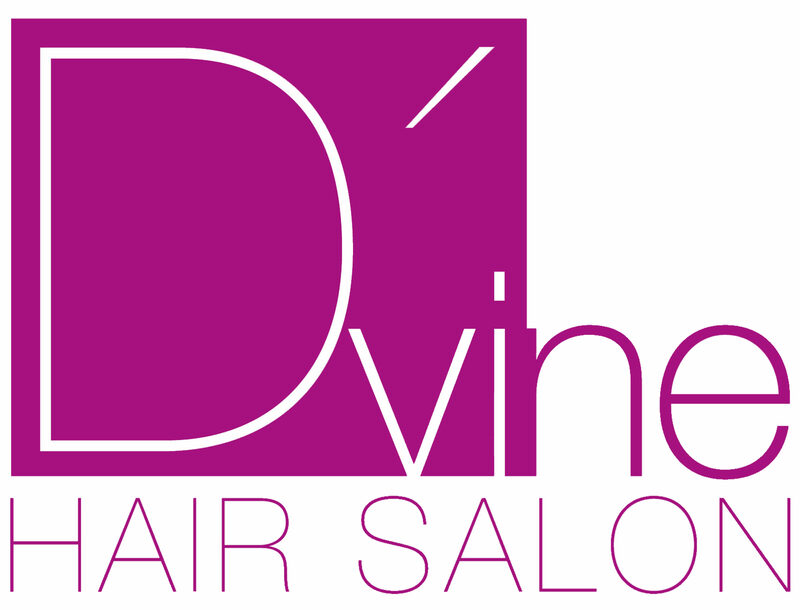 This winter D’vine Hair Salon has got you covered so you can stay on point with your hairdo. D’vine Hair Salon will have you looking fashionable and flawless with any of these top winter hairstyles. Why let the hot male athletes have all the fun with this trendy hairstyle? Kristen Stewart hits it out of the park with this style. We must note this do works best for short hair. Brush your hair over with a deep side part, tuck your bob ends under and secure with bobby pins at the base of your neck. Sticking with the short hair for now but still having trouble finding ways to update the style? Try taking one side back and pining it up. Hair accessories are big this season so have fun with it. Rejoice! Frizzy, big hair is in this season. Curl your hair normally and then brush out the curls to create an ultra-volume do with loose, frizzy curls. Already have curly hair? Then this is an even easier style for you to master this season. Too bad frizzy hair wasn’t a trend for the summer. Put that on your Santa wish list. Want to get your long hair out of your way but still look elegant and sophisticated? Try this version of a topknot by twisting your up do. Pull your hair up in a slick ponytail. Gel your crown to keep everything in place. Then twist the tail as you wrap your hair into a bun. Secure with bobby pins but stop when you have a few inches in front so that you can secure the twist inside the bun. Finish with a matte hairspray. Braids continue to rock the runway and everyday this season. Try changing up your braid routine by weaving in a ribbon. This can be a more elevated look for evening events or outings around town. Whatever hairstyle you choose D’vine Hair Salon, Miami’s best hair salon, has professional and friendly stylists waiting to help you transform your summer style into a trendy winter-wonderland do that is sure to dazzle everyone at all your upcoming holiday events.